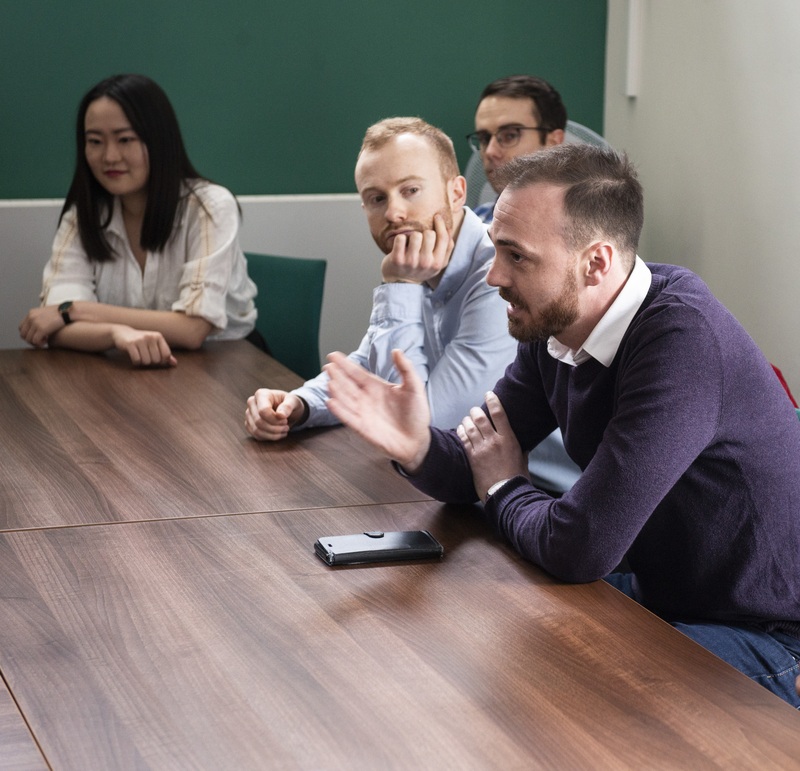 The LightForm team at The University of Manchester welcomed our new LightForm PhD cohort, from the EPSRC Centre for Doctoral Training (CDT) in Advanced Metallic Systems. The CDT provides a stimulating multidisciplinary training experience via a partnership between two internationally recognised Centres of Excellence in metallic materials at the Universities of Sheffield and Manchester, facilitating the training of the next generation of globally competitive doctoral level graduates, to lead future metallic materials innovation in high added value manufacturing. 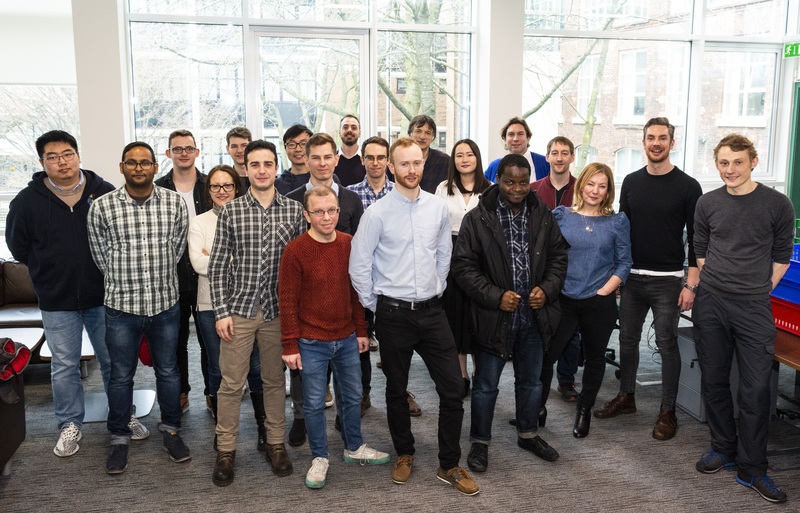 The new LightForm PhD cohort attended a welcome lunch on Friday 15 March 2019 held at The University of Manchester. The event provided an opportunity to meet the LightForm team, comprising of colleagues from the Research and Management Team. LightForm’s Principal Investigator, Prof Philip Prangnell, opened the working lunch with a warm welcome to the cohort, providing an introduction to LightForm’s vision and how the work of PhD’s will support the enabling science that will allow UK industry to achieve a step-change in the performance of the next generation of wrought, light-alloy, formed components. Industrial engagement and partnership feature in all PhD projects, with collaborations including, amongst others Airbus, Doncasters, Constellium and Timet. 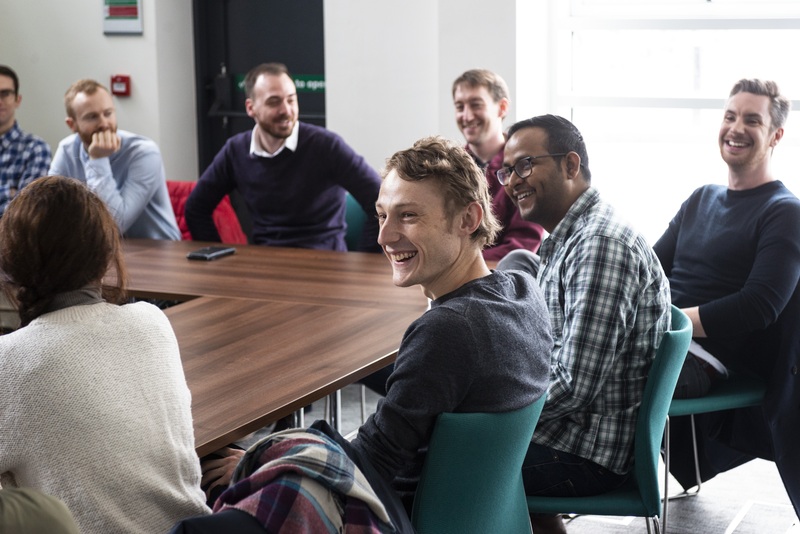 Our new cohort provides a broad range of disciplines and international reach, you can find out more about their current projects here. PhD’s presented and discussed their projects, followed by introductions from all of the LightForm Research Team and an overview of their current research themes and projects.The LightForm Research Team discussed mentoring support which is to be provided to PhD’s, aligned to the individual’s project and research theme. This was the first event in a planned calendar of activities which includes group socials, industry field trips and LightForm partner institution visits to Cambridge University and Imperial College, London. The lunch provided an excellent opportunity to network and formally welcome the new PhD cohort to the LightForm community and The University of Manchester.